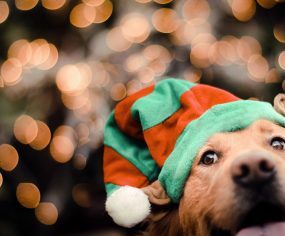 Do you ever wonder what your dog gets up to when you’re not at home? 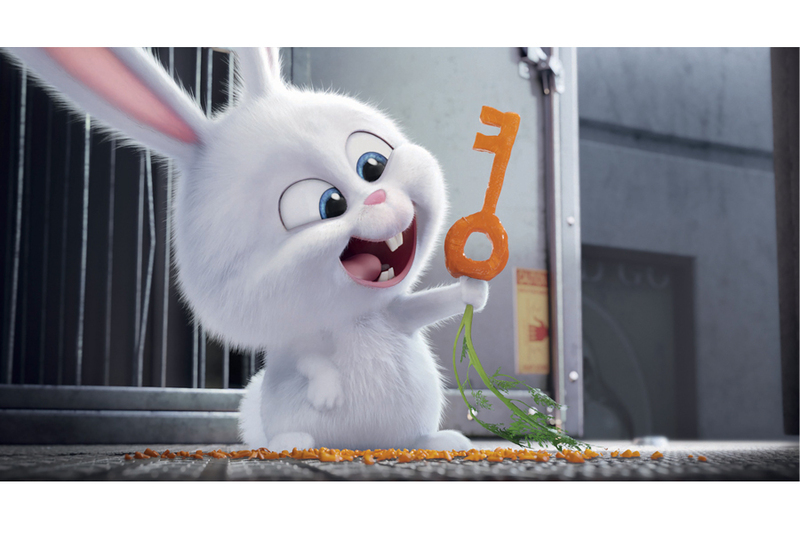 Oh who am I kidding – it’s something we all wonder Every. Single. Day. 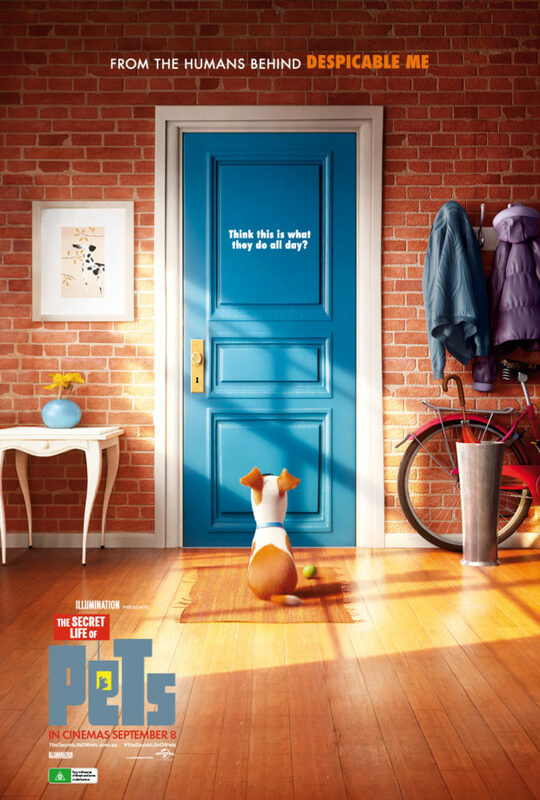 And now, with the new release Secret Life of Pets hitting cinemas September 8, 2016 – we can all find out the real answers! 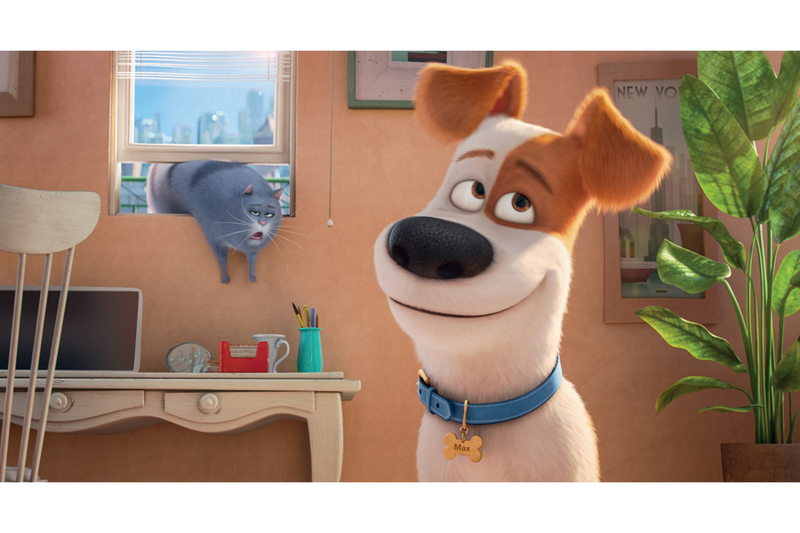 Sounds paw-some? 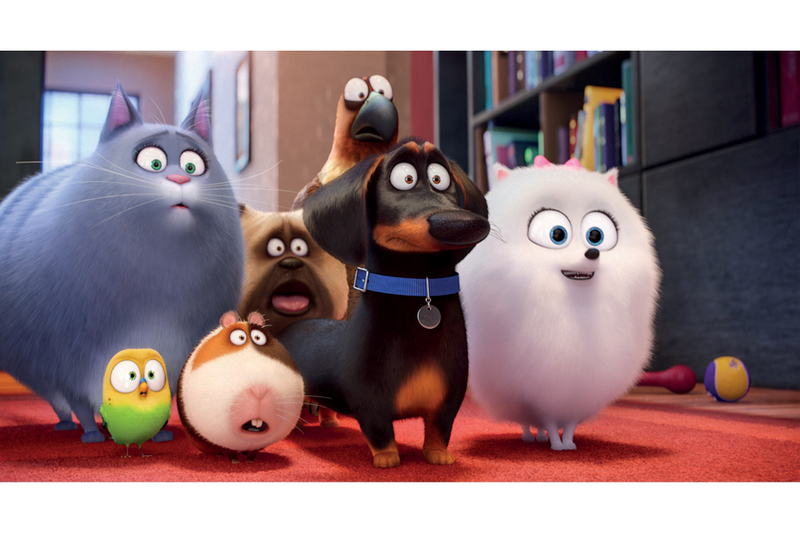 Well, you’re in luck as we’re giving away two fabulous prize packs including passes for you to see The Secret Life of Pets. 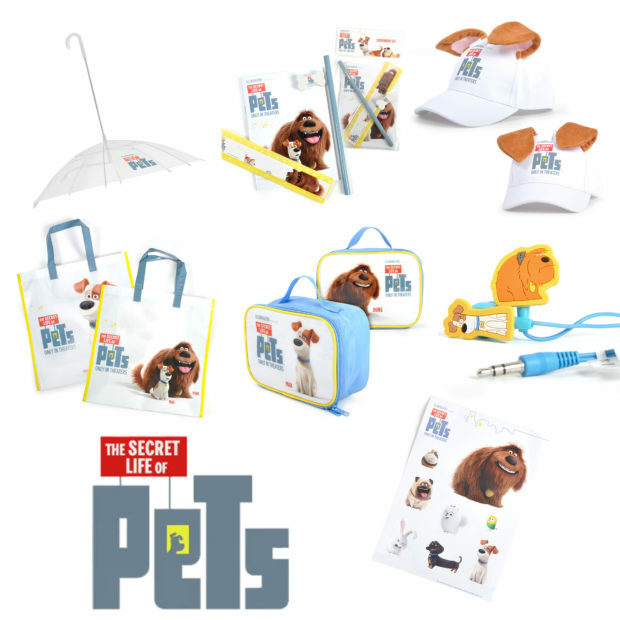 ENTER HERE – Win 1 of 2 Secret Life of Pets Prize Packs! One entry allowed per person. There are 2 prize packs in total to be won. The giveaway is open to Australian readers only. The competition will close on on Wednesday 7 September 2016 at 6:00pm Sydney EST. Winners will be drawn from those answering the entry form question correctly. Prizes not claimed within 3 days will be redrawn. 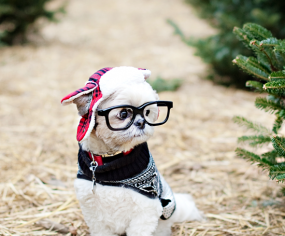 You’ll love it – so funny! 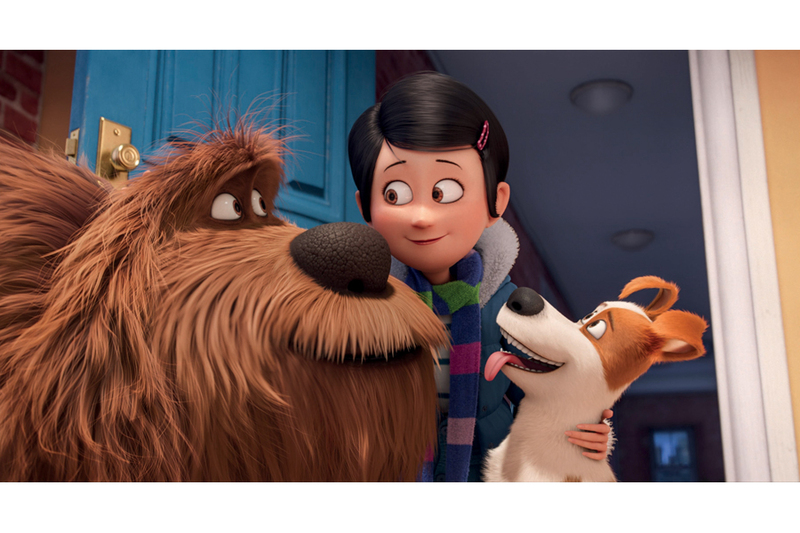 I’m probably way too excited about this movie, and also, that prize of the pet umbrella is SO CUTE! I thought what good is an inside out umbrella until I read what it was, GENIUS! Great giveaway!Can’t wait for the movie too! 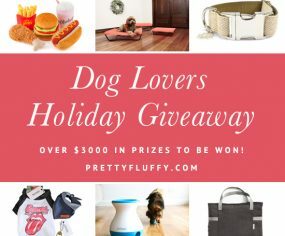 2016 Pretty Fluffy Holiday Giveaway – Over $3000 in Prizes to be Won!